This is the most priceless gift my husband can ever give me. We are blessed! 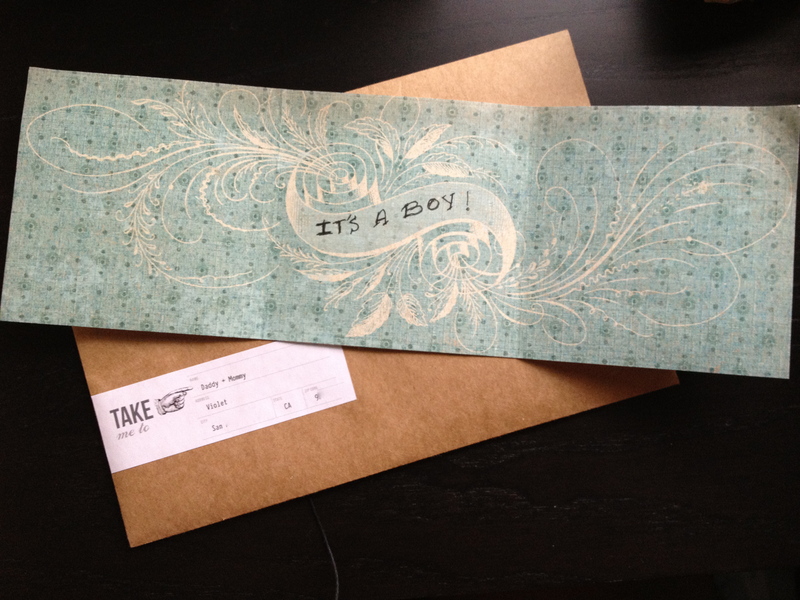 We are having a BOY! 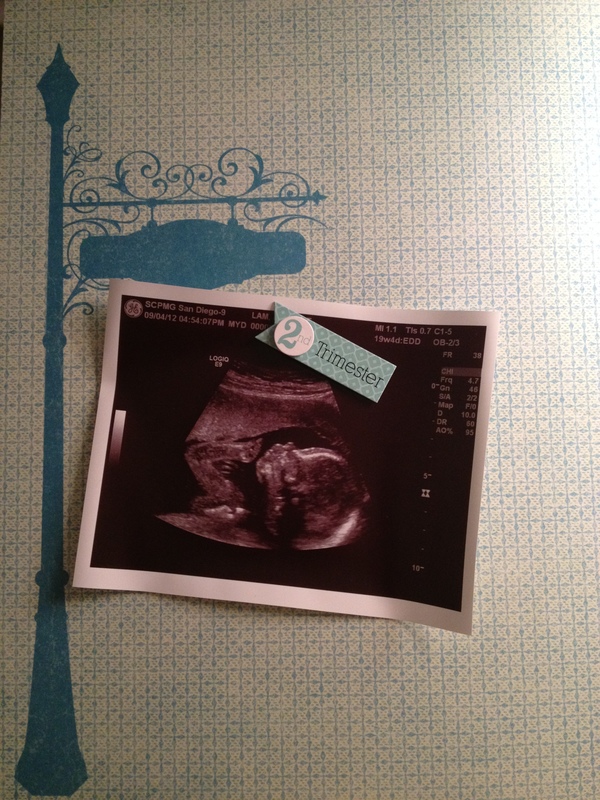 At our sonogram appointment, we asked the technician to not tell us our baby’s gender. We brought her a piece of paper and envelope to write down this information. My sister took the envelope and went to Party City to fill up the box I painted with either teal balloons for a boy or purple balloons for a girl. We wanted to stay away from the traditional blue and pink. At this point, she was the only one who knew the gender of our baby. We then had our awesome photographer cousin, J Amante, take our gender announcement photos at Balboa Park. Now the naming process begins..